How does your organisation support Deaf employees to be able to communicate equally with their hearing colleagues, either face-to-face or via the telephone? Often, sadly, there is no provision other than using text based services like instant messenger or email, but these are often not accessible to British Sign Language (BSL) users. BSL and English are two distinct languages and for some Deaf BSL users, communicating in English can be a huge barrier. This often means that career progression is hindered, productivity can be affected and their confidence knocked, unfairly caused by communication barriers rather than the capabilities of the individual. 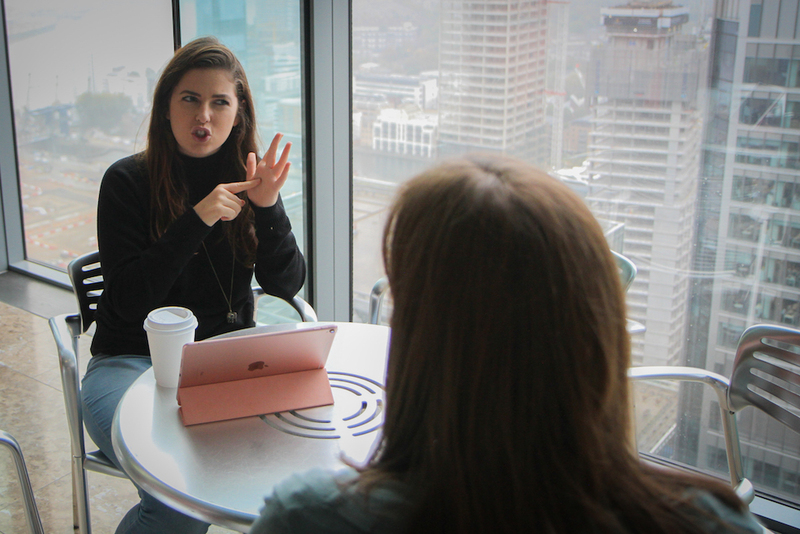 Two types of BSL video interpreting service can really help Deaf employees gain the equality they need – Video Remote Interpreting (VRI) and Video Relay Services (VRS). Video Remote Interpreting is for use when the Deaf and hearing person are co-located, such as in face-to-face meetings. The interpreter appears on a device that sits near the participants and relays the conversation that is happening to both parties. Video Relay Services are for use when the Deaf and hearing person are in different locations and conversing over the phone. In this situation, the interpreter appears on video via a device to the Deaf caller, and relays the conversation into spoken English to the hearing person by phone. A common issue for Deaf employees in the workplace is finding a BSL interpreter for last minute face-to-face meetings. It can often take days or even weeks to book an interpreter, and urgent meetings happen whether you have an interpreter or not. This leaves Deaf employees disadvantaged which can be a very frustrating experience. Face-to-face interpreter support is also expensive for the organisation to fund. A VRI service like SignVideo solves that problem. Due to reliable interpreter availability at the end of the phone, Deaf employees who use British Sign Language, can use SignVideo when a meeting takes place and be fully involved, just like everyone else. 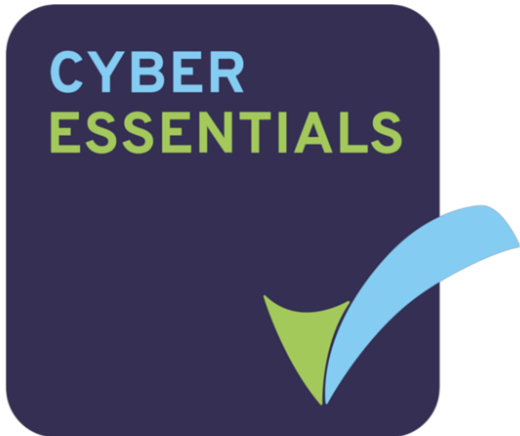 The service is available to access online within minutes from Monday to Friday, 8am to 6pm so fully available during normal business hours and is far more cost effective than face-to-face interpreter hire. With a VRS service, your Deaf employee can make and receive British Sign Language interpreted phone calls to hearing colleagues just like anyone else. Using SignVideo, hearing colleagues can call them at any time and both parties can have a phone conversation without hassle, relayed by one of our fully qualified BSL interpreters. The SignVideo service even offers a video answering machine that will take a BSL interpreted message so the Deaf staff member can return the call. The great thing about these services is that there is no need to purchase any additional equipment – your Deaf employees can use their existing company technology to connect to one of our professional, qualified BSL interpreters. SignVideo works on various devices such as PC / Mac computers, laptops and Android / iOS tablets and smartphones via a free app – all that’s needed is a reliable internet connection. You can open up equal access and communication easily for your Deaf staff who use BSL, with a reliable and secure BSL video interpreting service like SignVideo. Use the latest video technology to revolutionise how Deaf British Sign Language users and hearing people communicate with each other in your organisation and allow your Deaf employees to do their job without any communication barriers. If you would like to discuss implementing SignVideo to support your Deaf BSL-using employees, contact us today. You can email Victoria@signvideo.co.uk or call on +44 (0)208 463 1125.